Khirni bears small 1-2 seeded fruits which turn yellow at maturity. The fruits are 1×1.5 cm and round to ellipsoid in shape. Khirni fruits are very sweet and liked by people. 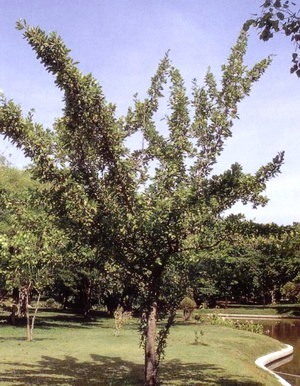 Khirni is therefore cultivated on a small scale in gardens, especially, near big cities where there exists a good market for the fruits. 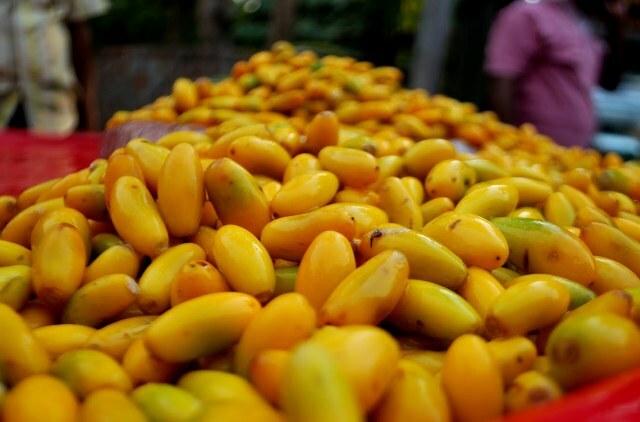 In fact, khirni fruits are considered to be a seasonal delicacy and sell at fairly high price in Indian metros. 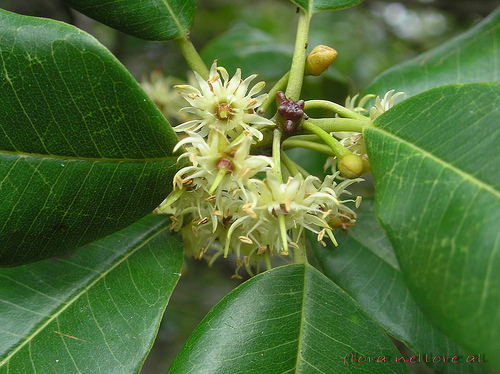 Seeds of khirni contain 25% oil which is considered demulcent and emollient. Khirni has a strong and dense timber that is put to several uses in villages. Leaves are used as a fodder for cattle. Khirni tree also yields a gum. 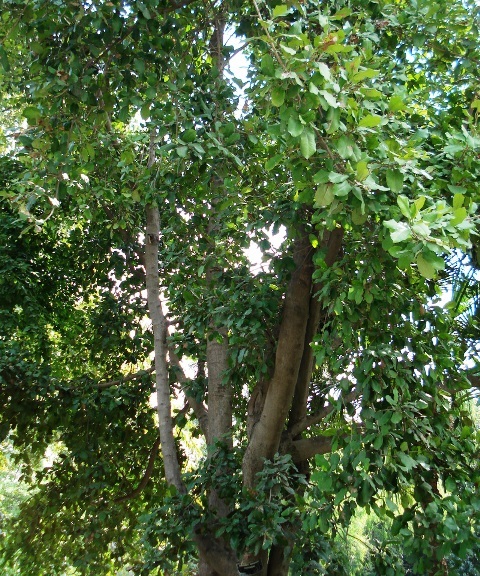 The bark contains 10 per cent tannins and can be used for tanning purposes. It is also used in fevers and as a general tonic. The bark also retards the fermentation the fermentation of toddy (a wine made from palm sap in Indian villages). 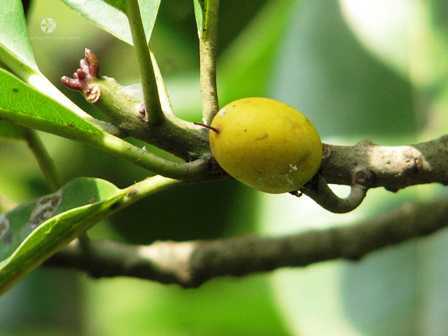 Khirni is used as a rootstock for sapota in India.